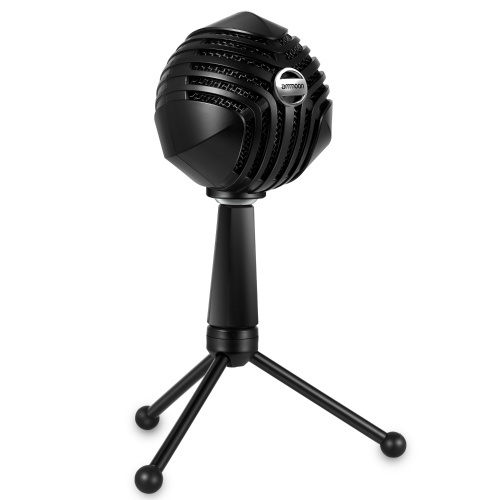 This USB condenser microphone with super cool outlook design origins from battle concept airship. 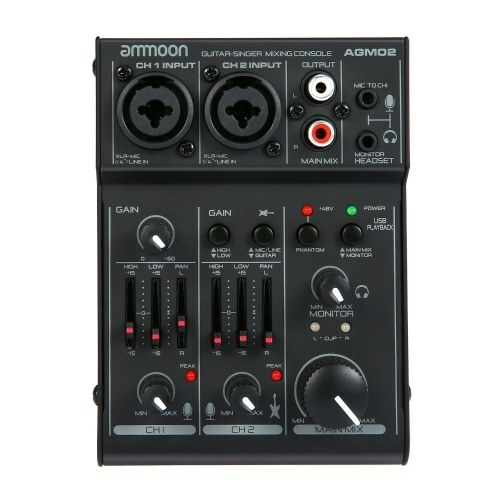 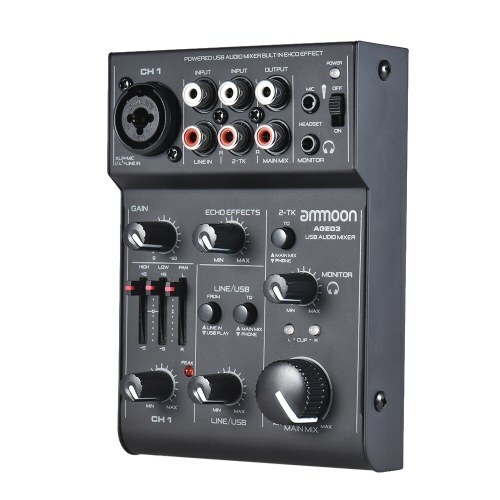 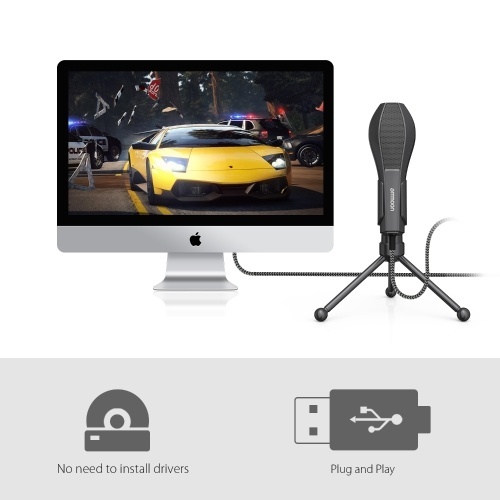 USB connection, plug and play, compatible with all computers and laptops with USB interface. 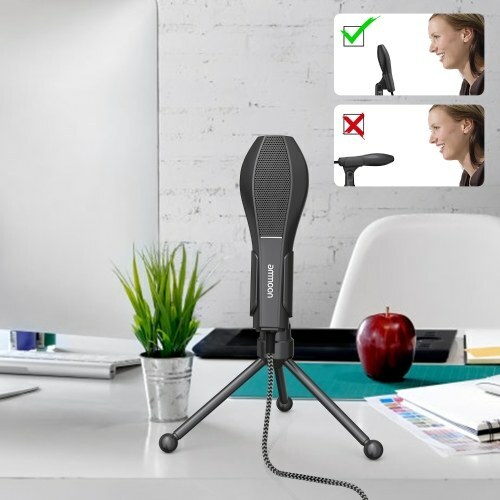 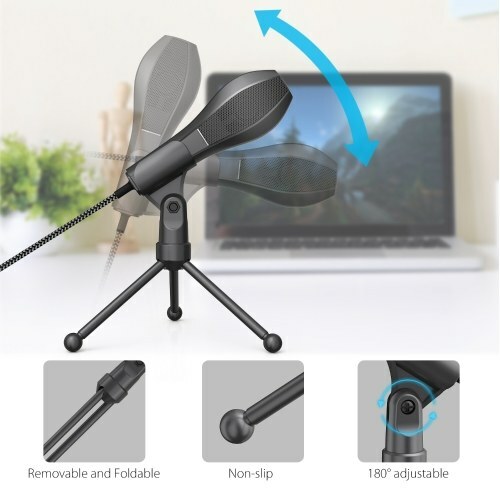 And the included mini tripod stand makes it convenient to be used on desktop for online singing, chatting, recording, playing games, etc. 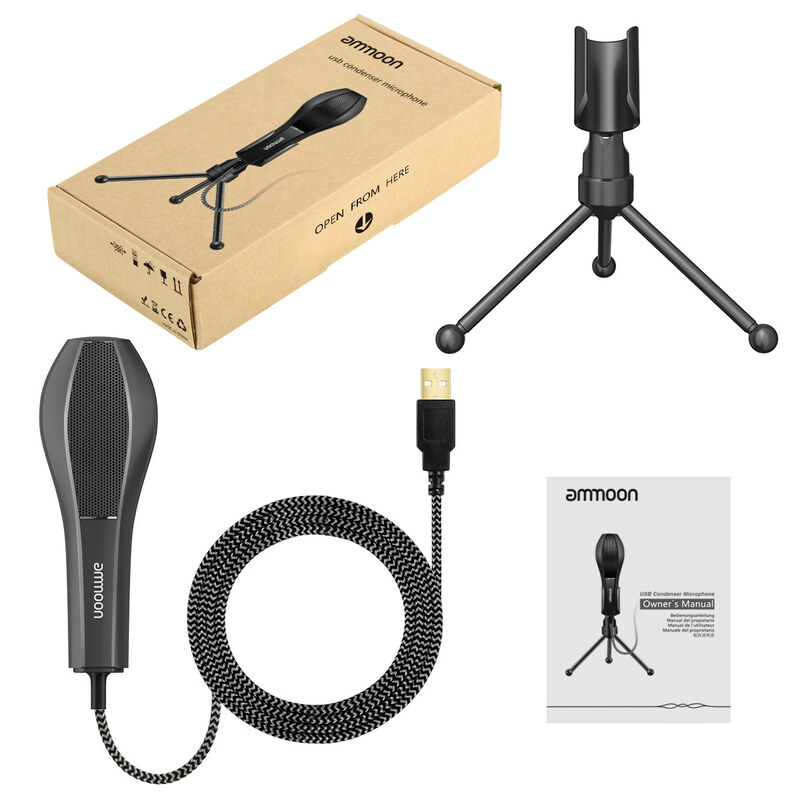 Unique patented USB condenser microphone origins from battle concept airship, super cool outlook design; adopts high-quality ABS & steel mesh material, with baking finish surface, durable and exquisite. 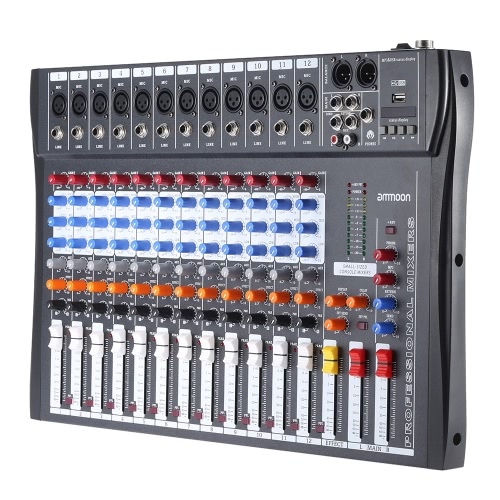 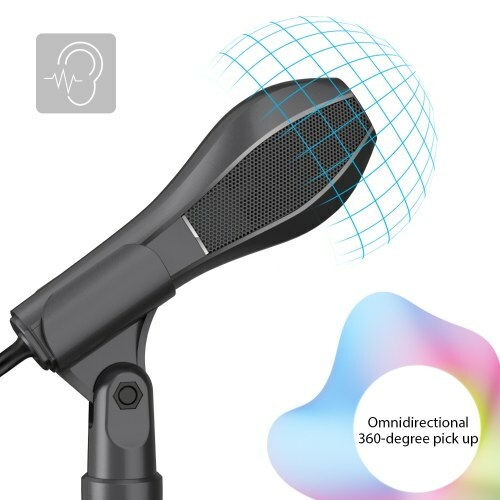 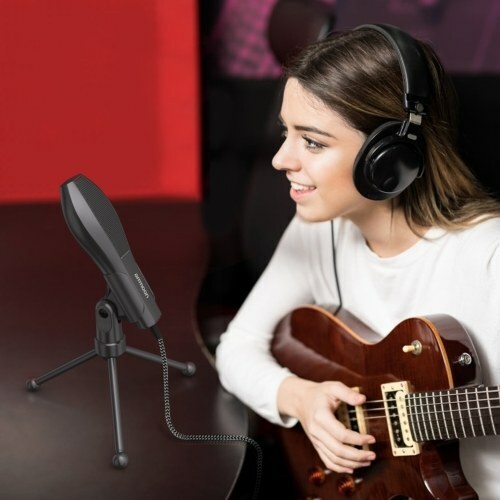 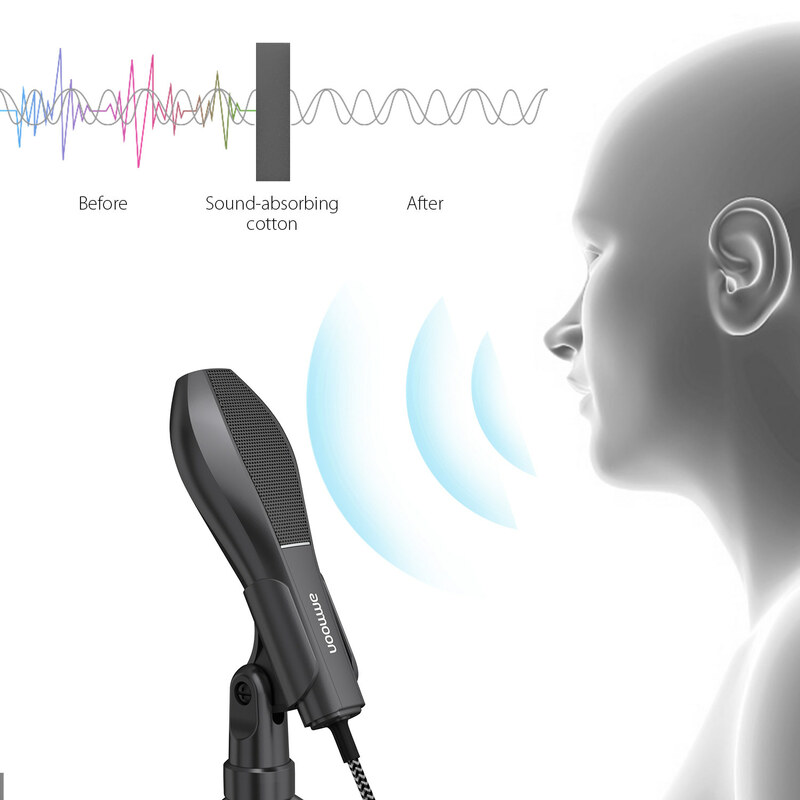 Dual-condenser microphone unit features high sensitivity; omnidirectional design, the microphone can pick up sounds clearly and equally from all directions. 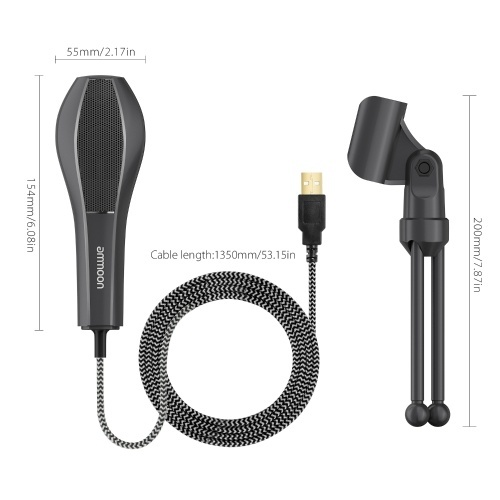 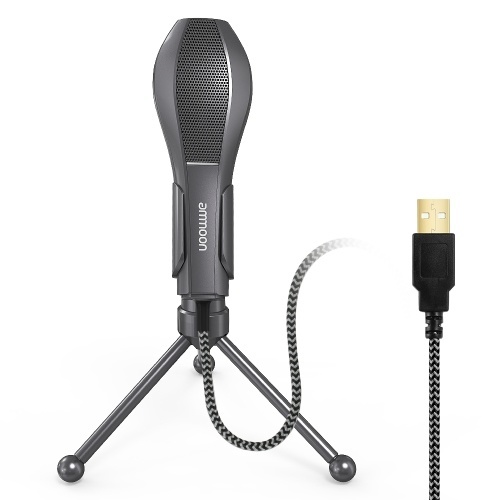 The steel mesh and built-in high-density pop filter enable the mic to capture less noise and vocal popping; the braided cable(1.35m long) with strong anti-interference ability guarantees stable and clear signal transmission; with gold plated USB plug, plug and play, compatible with all desktop computers and laptops with USB interface. 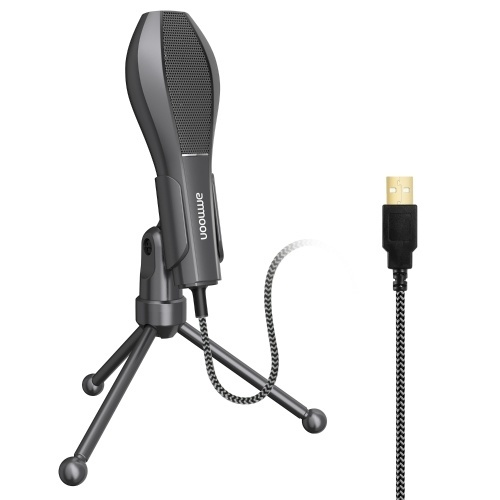 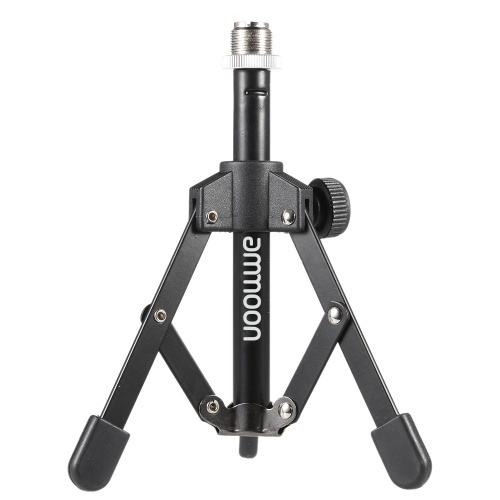 Comes with mini tripod stand, its rotatable design allows you to get the best sound quality by adjusting the microphone angle to the sound source, and its anti-slip rubber feet make the usage of microphone more stable; foldable and lightweight, also easy to store and carry.